The Winchester Super X4 is lighter, faster cycling, smoother swinging and more ergonomic than previous Super X models. Winchester is expanding its popular line of Super X shotguns with its new Super X4 autoloader for 2017. 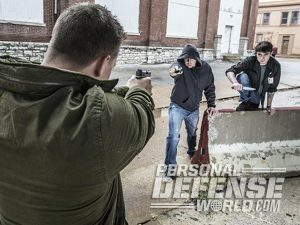 The Winchester Super X4 is built to be “lighter, faster cycling, smoother swinging and more ergonomic” than the Super X, Super X2 and Super X3, the company said in a statement. 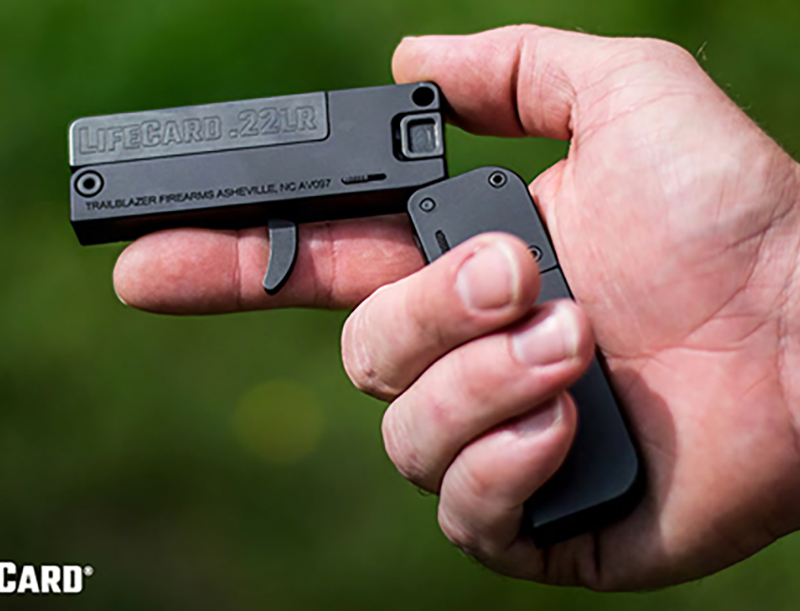 It features a larger bolt handle; oversized bolt release button and a slimmer and more ergonomic pistol grip for right and left-hand shooters. It’s also lighter in overall weight than the other Super X shotguns, meaning it’s quicker to swing and easier to carry. 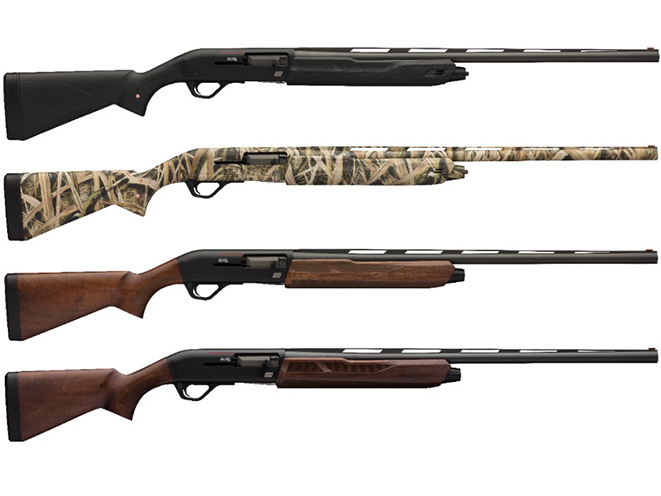 There are four different variants of the 12-gauge Winchester Super X4: the SX4, SX4 Waterfowl Hunter, SX4 Field and SX4 Field Compact. The composite-stocked SX4 and SX4 Waterfowl Hunter will be available in 3″ and 3½” chamberings. The suggested retail price for SX4 3″ chambering is $799.99, while the 3½” chambering has a MSRP of $939.99. The SX4 Waterfowl Hunter will retail for $939.99 in the 3″ chambering and $1,069.99 in the 3½” chambering. 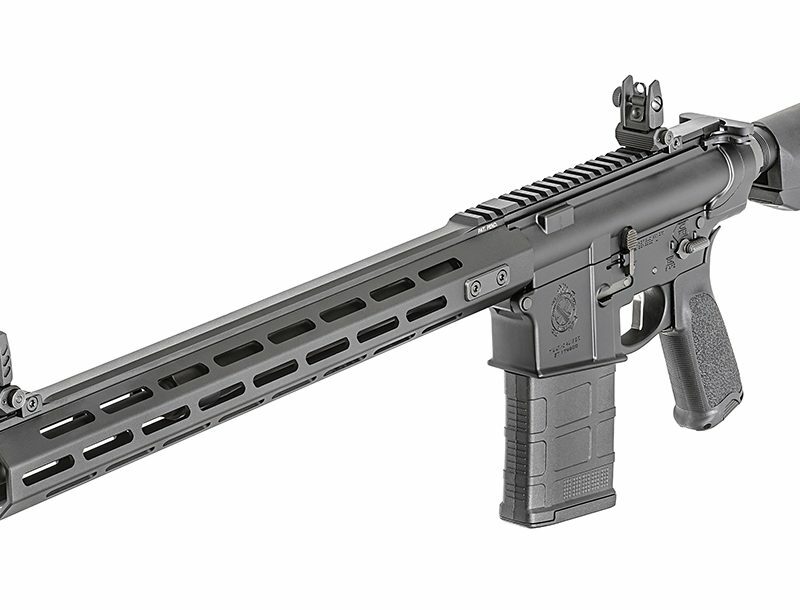 Meanwhile, the SX4 Field and SX4 Field Compact will come only in the 3″ chambering at a MSRP of $939.99. See below for a rundown of features, via the official press release.